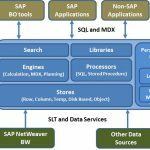 SAP Hana Information composer is a web-based environment which allows a business user to upload data into the SAP Hana Database and to manipulate that data by creating information views. 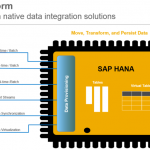 DATA Acquisition: you can upload the data, preview and cleanse the data and create a physical table in SAP Hana Database. 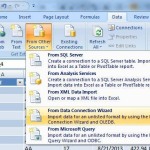 DATA Manipulation: you can select two objects in SAP Database, combine them, add a calculated field and create information view that can be consumed by SAP BO tools. Business Intelligence: it is a reporting tool which generates a report from the views generated by HANA information composer studio. we can create Universe Design Tool ( UDT ) or Information Design Tool ( IDT ) first and then we can create reports. 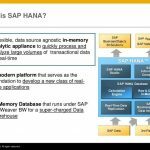 SAP Hana Studio: here we can perform modelling and administration on DATA which is available in HANA Database and to produce views which are used to create reports and to build Dashboard in SAP BO Tool.